The sponsor of a bill aimed at keeping children from dying in hot cars hoped Governor Jay Nixon would have signed it into law by now. 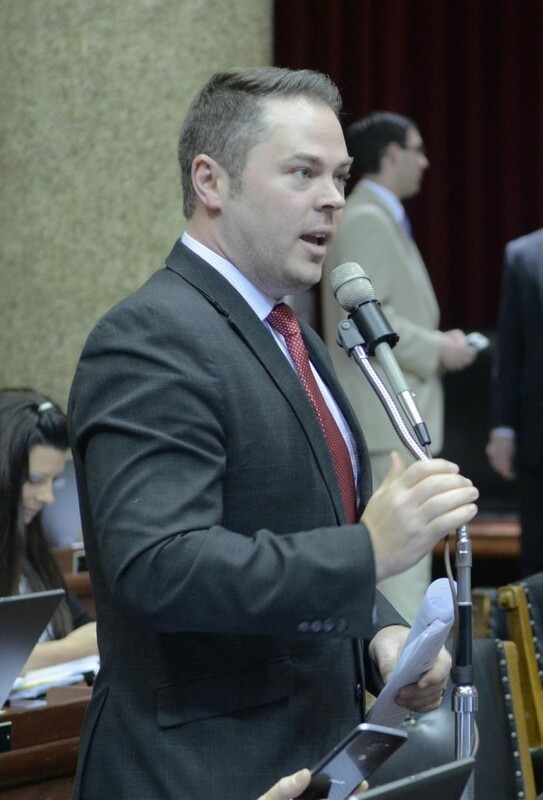 Representative Elijah Haahr (R-Springfield) calls the bill “Rescue the Forgotten.” It would protect from being sued anyone who forces his or her way into a car to free a child believed to be in danger. He wanted it to be law before dangerously hot temperatures arrived, out of hope that it would save some children’s lives. The bill was passed with a clause that would make it effective as soon as the governor signs it. “It’s imperative that this legislation gets signed and because it has an emergency clause, the sooner it gets signed, I think, the better,” said Haahr. Haahr drafted the bill after an incident in the Kansas City area last year in which a man wanted a person to pay for damage to his car, after that person broke out a window to rescue a child in dangerously hot temperatures. The bill would require that a person who breaks into a car to free a child contact emergency responders and stay with the child until they arrive.